dedicated to the business benefits of architecture visualization. The Hungarian Contemporary Architecture Centre and Brick Visual present The Viz Business events dedicated to the business benefits of architecture visualization. The Viz Business Event is a series of conferences, workshops and exhibitions, a meeting of creative minds with the aim of sharing best practices, tools, strategies that can help architect offices thrive. It carries a special focus on business development and the benefits of architectural visualization. Architectural visualization (ArchViz) has the potential to positively influence and even catalyze the adaption to the constantly changing professional environment of architecture. Get to know how it can help your business at the The Viz Business Event. Explore the ticket types and book now! The Hungarian Contemporary Architecture Centre - KÉK partnered up with Brick Visual, a high-end architectural visualization company to organise a conference dedicated to the “Viz Business”. Brick Visual’s industry know-how and international connections have inspired an engaging and highly profitable program with speakers from the forefront of their industry. 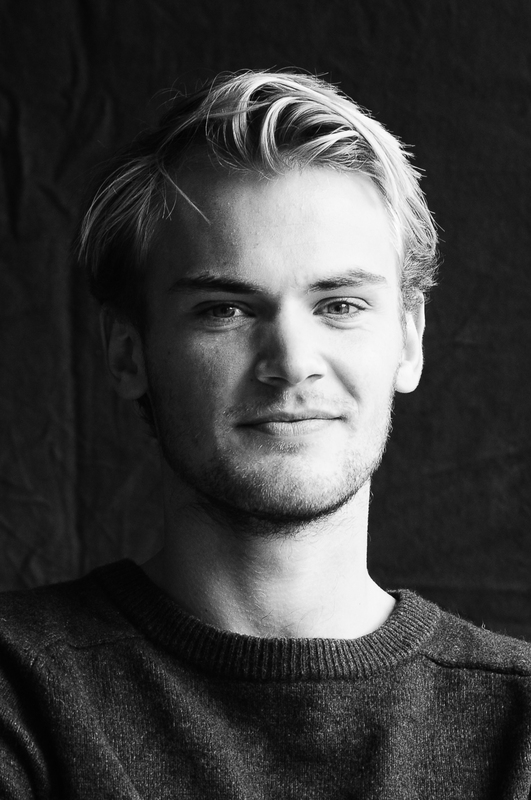 Thorvald Aschim is PR-advisor for Dark Arkitekter with a background in journalism and communications. He has been a radio-presenter and advisor to Scandinavian RockN’Roll-investor Petter Stordalen. Joined Dark last year to help communicate the company’s vision and projects. 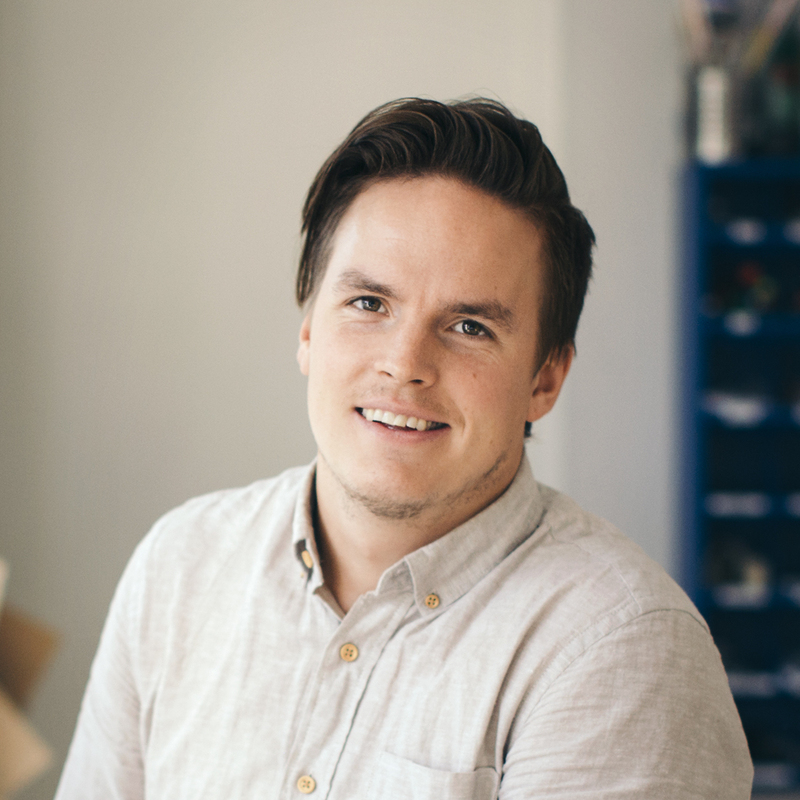 Jason Bergeron is a U.S. licensed architect, architecture visualizer, and writer. After graduating from the University of Arkansas in 1999, Jason worked as an architect in New York City before ultimately settling in Vienna, Austria in 2003. As a matter of survival, he turned to architectural visualization as way to delay learning German. Over the years, he has worked for numerous architects and visualization offices and can now easily recite the Photoshop menus in sweetly English-accented German. More recently, Jason co-founded the d2 Conference, which has become the largest yearly gathering of arch-viz artists in the world. The combination of working as an architect, a visualizer, and organizing an arch-viz conference has given him a unique view into the arch-viz world, while also providing him with great motivation to work on issues that impact the industry. Christina Boysen is Business Development Manager at Schmidt Hammer Lassen Architects in Copenhagen. 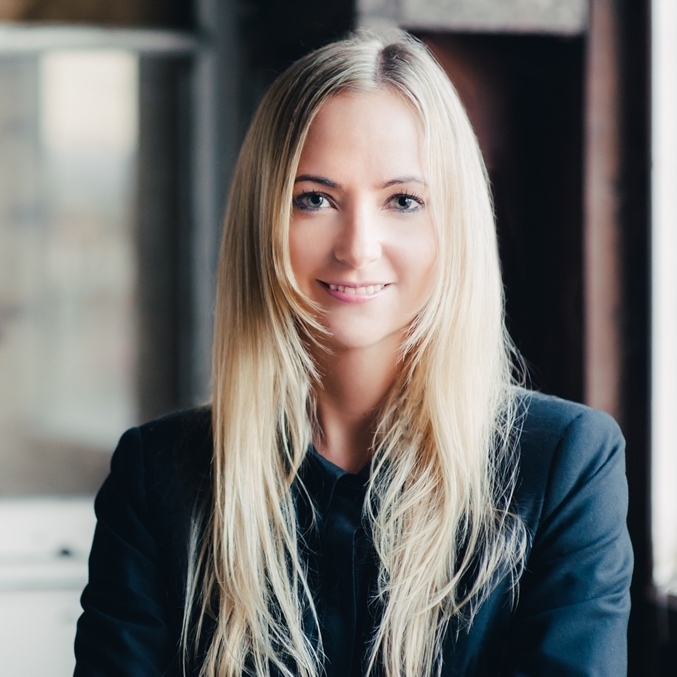 She has six years of experience in the architecture and design industry, working in Denmark and Australia. Applying a strategic approach, her work involves developing, acquiring and assessing new project opportunities, building and maintaining relations around the globe to help grow the firm’s portfolio of international high-profile architecture. Erik Ege is an architect and partner at Dark. 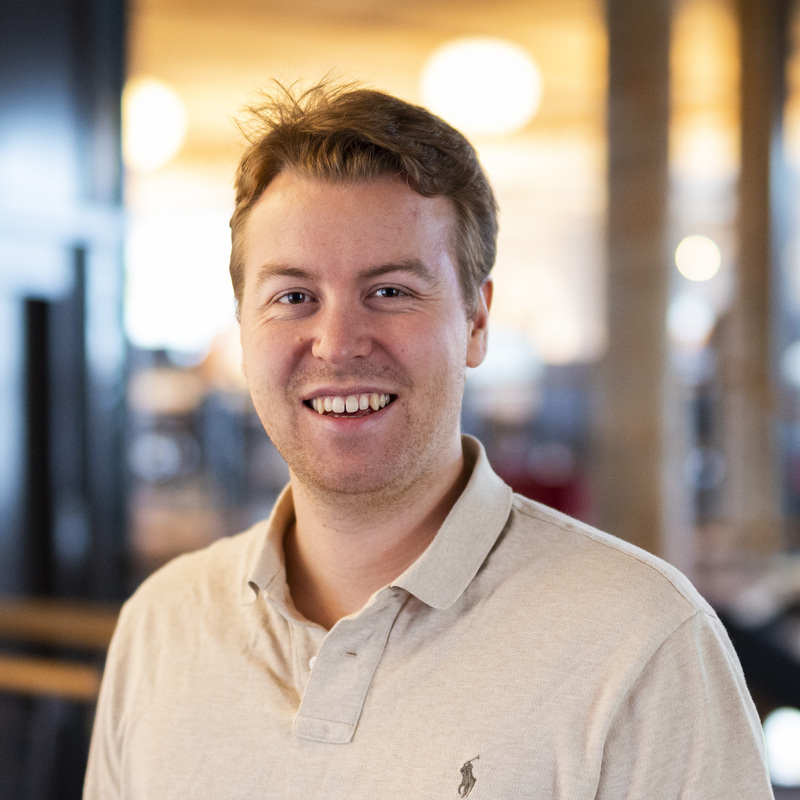 He has been at the company since he graduated from NTNU five years ago. Erik is the architect behind the new Voss Station Hotel and has become quite the expert on digitalization within architecture. Most days Erik can be seen in a black turtleneck. Paolo joined ZHA in 2007 and was made Senior Associate in 2016, in 2018 he was made Associate Director. He leads the firm’s Front-End Design research Team, which inputs to a wide variety of project types, with focus on development of the firm’s creative approach to early concept design. he previously worked for practices in Italy and Milano. András is a true architectural artist. Having extensive experience as an architect, visualizer, functional supervisor and trainer in technology, and he has received recognition in a number of competitions such as the Junior Prima Primissima award of Hungary. He is the CEO of Brick since its establishment, grew the company from scratch to its current more than 60 professionals, while being active as senior 3D artist as well. His interests cover experimental architecture and fractals. He sees education as one of his missions and he wishes to share his extensive experiences with newcomers of the industry. Jan Knikker joined MVRDV in 2008. Before this he started his career as a journalist, and then shaped the public image of OMA for nearly a decade. As Partner at MVRDV, Jan leads the Contracts, Business Development and Public Relations efforts, forming a client-oriented, fast, and strategic studio that includes a strong visualisation team and the practice’s sustainability team. 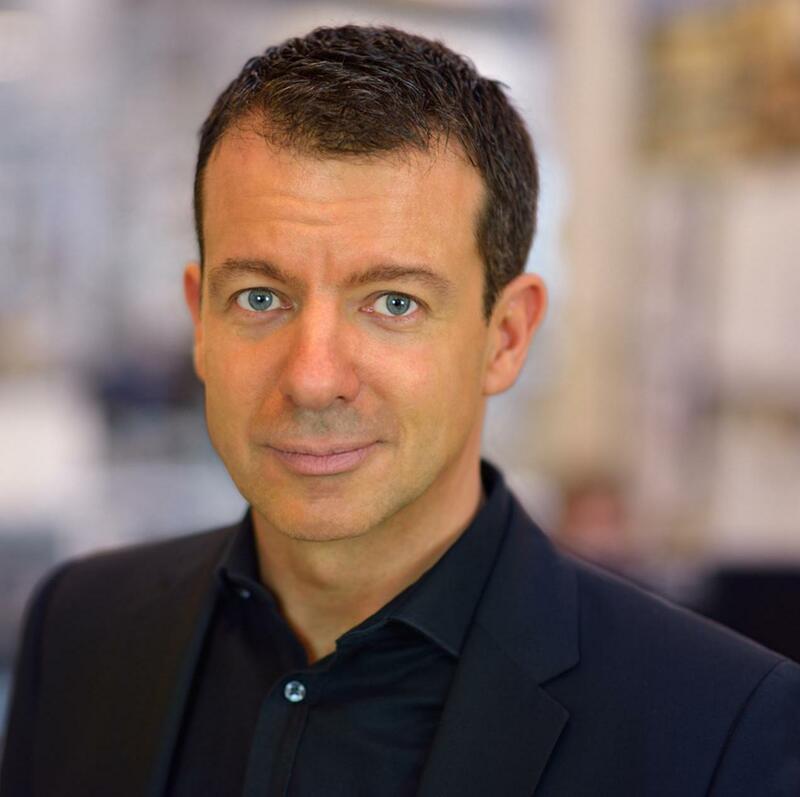 He leads MVRDV’s branding efforts and has overseen the practice’s rapid expansion into new markets, focusing on solutions for global issues through its architecture and urbanism. He has worked on many publications and exhibitions, including the book MVRDV Buildings. Jan regularly lectures internationally, at commercial and academic venues. He writes for various publications and is Deputy Editor of Domus 2019. 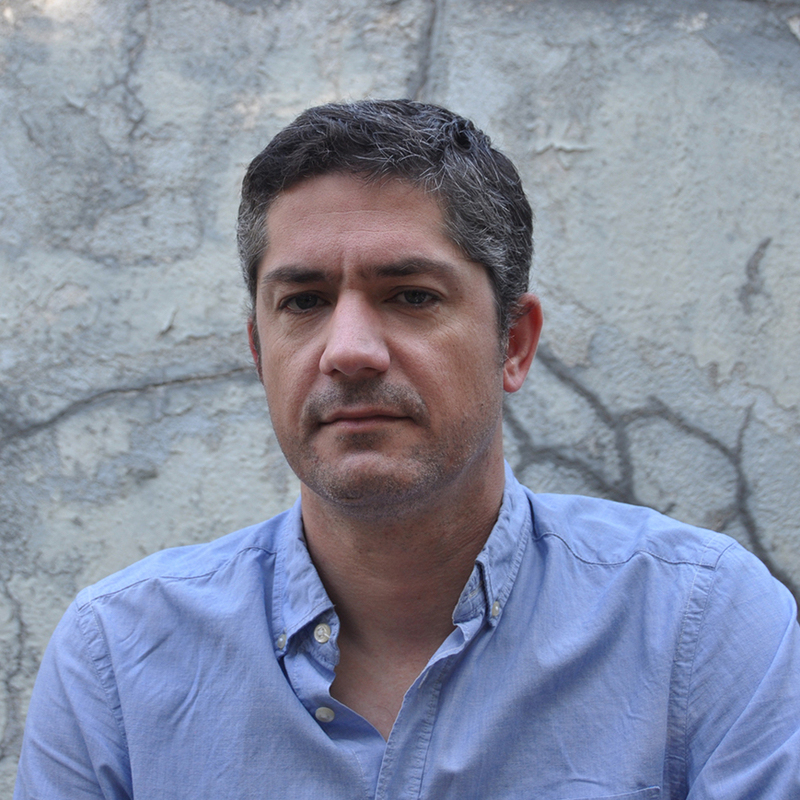 He is a member of the HNI Heritage Network, led the online design magazine Dafne, and from 2007 to 2011 was a member of the International Projects commission of the Netherlands Architecture Funds. Tarran is a creative visualization artist who holds a dual Master’s degree in architecture and environmental design from the University of Nottingham. 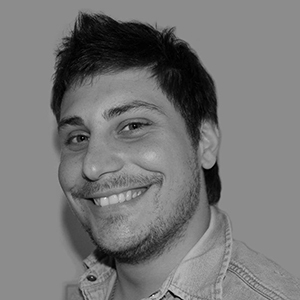 Fabio Palvelli is a designer and visualizer that has worked with clients such as Redbull, Porsche, Zaha Hadid and Gensler. 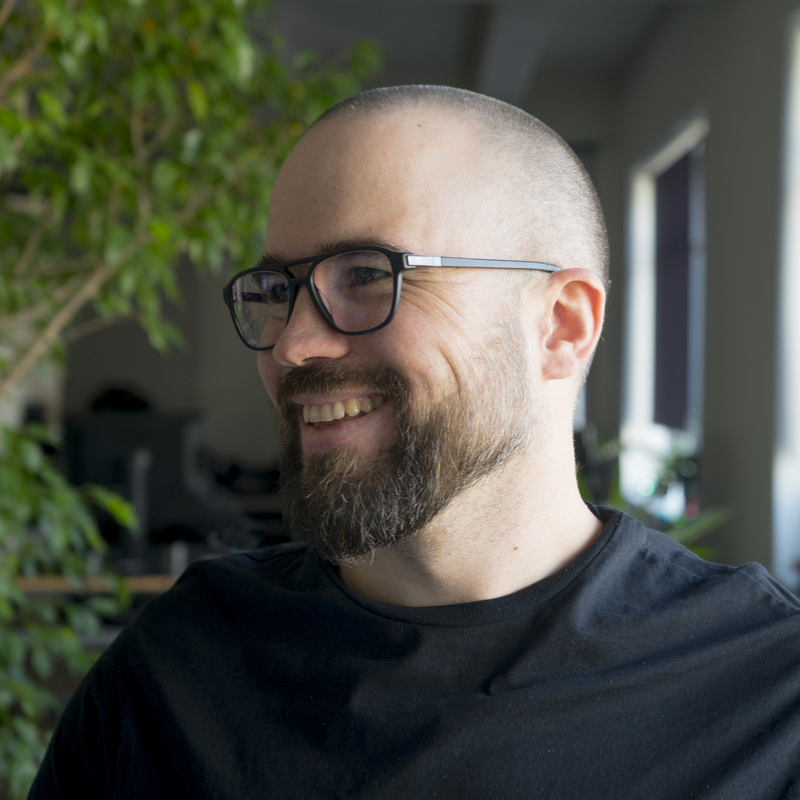 He is one of the co-founders of the d2Vienna, the biggest conference in the field of architectural visualization that takes place every year in Vienna. Fabio has taught numerous of successful workshops around Europe as well as being a professor in Universities. Fabio is also a co-founder of the popular internet blog and facebook page 3D-Dreaming-Architecture from a digital point of view as well as being a YouTube personality. Knut Ramstad (M. Arch) is based in Oslo, Norway. 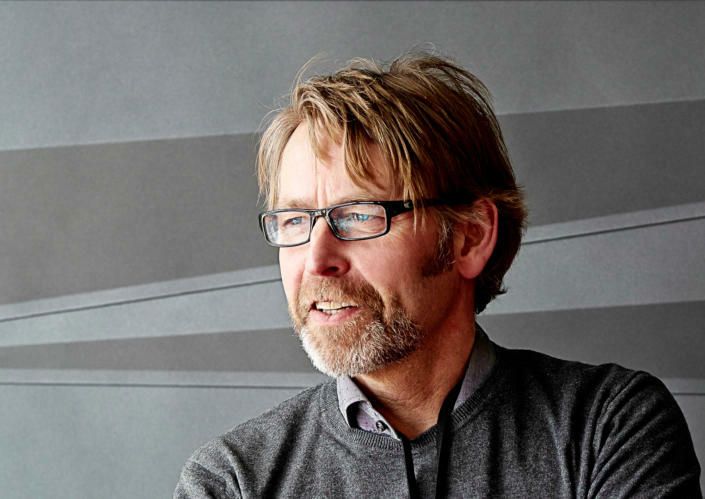 He shares his time between serving as Chief Technology Officer of Nordic — Office of Architecture, one of Scandinavia’s largest architectural firms; and professor at NTNU - Norwegian University of Science and Technology. 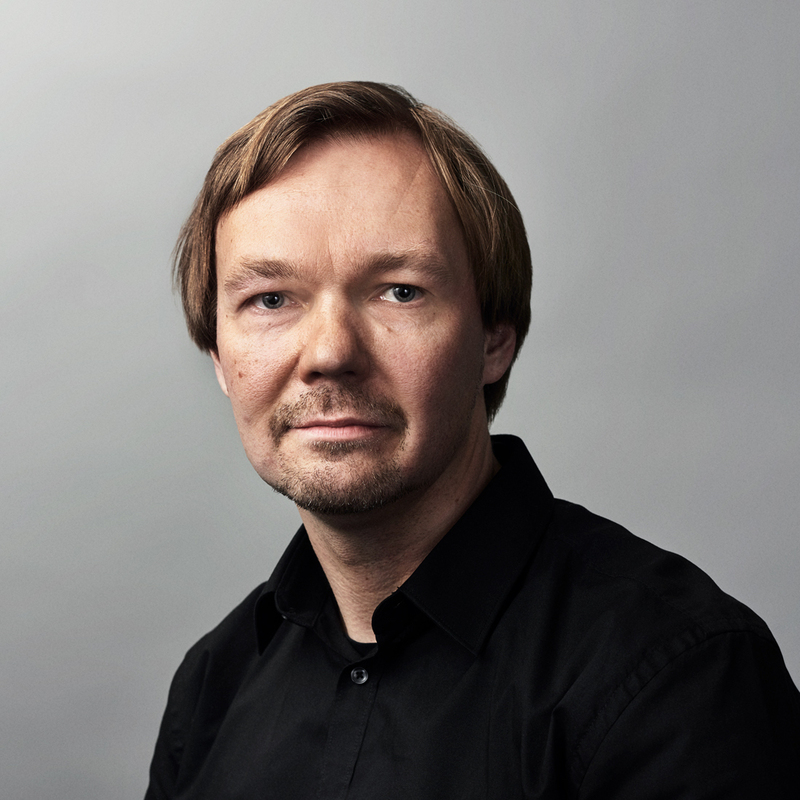 Since the early 90’s, Knut has been working with the development and implementation of 3D technology in larger urban developments and architectural projects; continuously striving to develop novel and effective new workflows and procedures that widens the scope for the application of 3D visualization and VR in design, decision making, quality control, and communication. Of the recent assignments are the New Government Quarter in Oslo, Stockholm Airport Arlanda, Oslo Airport Extension, Bergen Airport and New Istanbul Airport. Jukka Savolainen (b. 1975) has worked with Lahdelma & Mahlamäki Architects since 1998, both as a project architect or designer in various projects, varying from residential buildings to museum, office, school and hospital buildings, and as a team leader in numerous design competitions. Jukka is also representative of LMA’s workers and in-house ICT specialist. At the moment, Jukka is busy with the Helsinki High-rise project Trigoni, which will result to nine towers, tallest ever built in Finland, and is based on a winning entry by a team lead – of course – by Jukka. 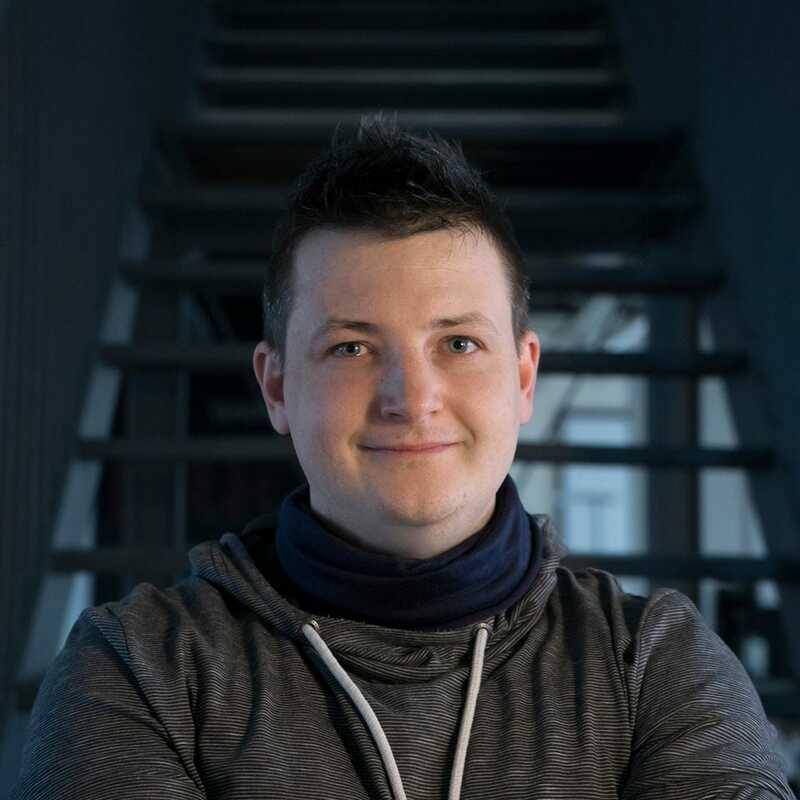 Márton is the Chief Creative Officer of Brick Visual. The creative, artistic eye and trend setting mind behind the “Brick-Style”. After receiving his diploma at the Budapest University of Technology, he worked for several architectural studios. At Brick Visual, he started as a 3D Artist and quickly became a senior, thanks to his artistic and professional abilities. Marci is a great communicator and inspirational person for the whole team, who is always positive and ready to give valuable, artistic feedback. His day-to-day work includes seeing and checking dozens of pictures and project, ensuring the highest, professional quality for Brick Visual’s clients. Marci used to do professional freestyle skiing, and he is still an active sportsman. He is inspired by movies and arts in general. 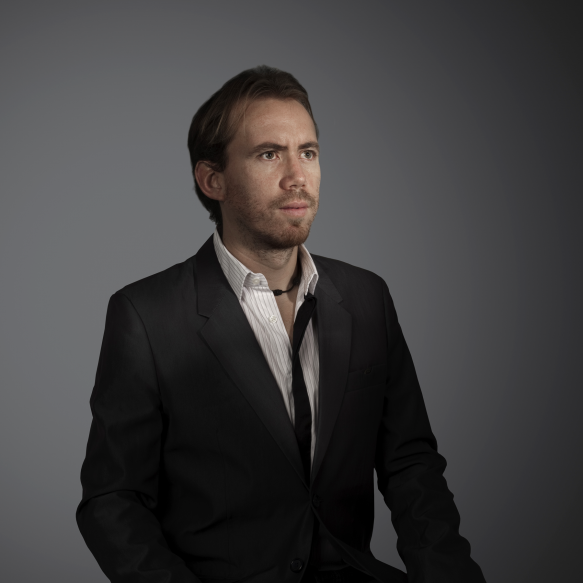 After finishing his studies at the Oslo school of Architecture in 2007, Erik immediately joined Snøhetta. As part of the Oslo-based team, he led several complex jobs on the Asian continent, the last three years as part of the team of directors. 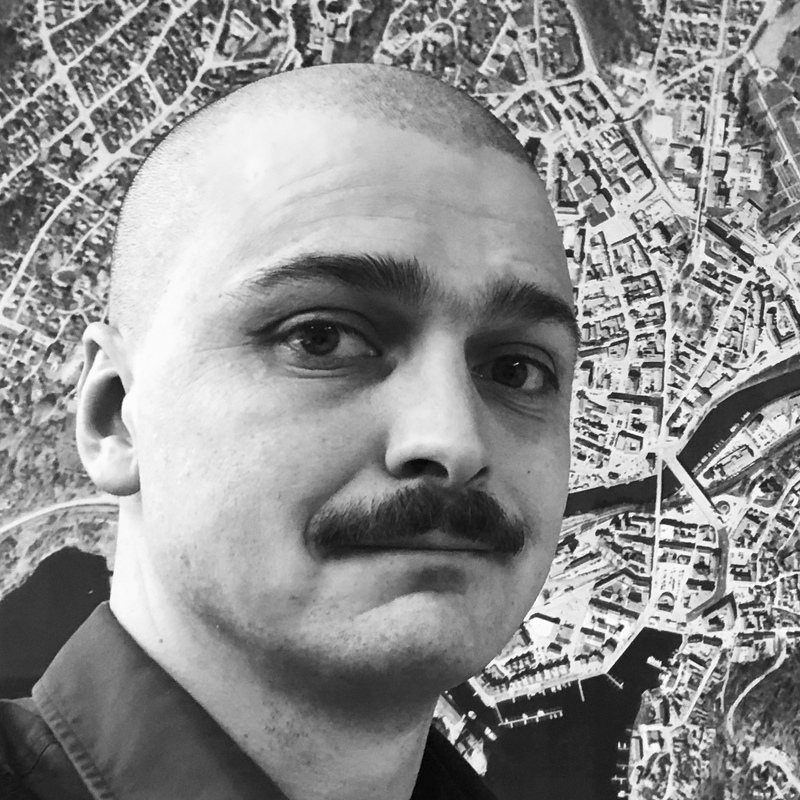 Having had a special interest for urban design and the public sector`s role since early studies, Erik left Snøhetta in 2018 to join a strong team of planners in Halden municipality. In this position, he works cross-organizationally to develop ideas from early initiatives to realization through collaborative design processes. On the Viz Business conference the speakers will share their experience, best and “worst practices” and provide first-hand insight into how ArchViz can help to develop your business. The accompanying exhibition, The Art of Viz Business is showcasing world-class, local ArchViz studios and artists delivering award winning designs to top architecture firms globally. The Winning Entry, Competition Workflows Part II. At the KÉK headquarter, check out the region’s most renowned ArchViz images, movies and try VR and AR solutions. Join us on Saturday and have a practice-based, inspiring demo-day in the Brick Visual Office, completed with a visualization class, designed for architects. Please note, the Viz Workshop will be held at Brick Visual’s office: 1036. Perc str. 8 4th Floor. You don’t need to bring your own computer, well-equipped workstations, software and tools are available. If you don’t want to create, you will still enjoy the demoed archviz processes. and wander through in yet nonexistent architecture. Learn new skills to communicate your ideas while having pizza and try out some ground-breaking technological solutions. You can choose to attend either the Conference (DAY 1) or Workshop (DAY 2), or buy the 2 Days Tickets for both on a friendlier price. Members of the Hungarian Architecture Chamber can apply for 2 credit points for the conference (Day 1) and 1 credit point for the workshop (Day 2). *The photos from the event will be used in the promotion of future events and for communications purposes. Should you wish not to be photographed, please notify staff on the day of the event at the registration desk and we will observe your request. Our staff members are happy to help you, if you need further information on the conference.